Canna is one of the best-known and trusted names in the hydroponic plant-feed business. Canna Terra Vega is one of the best feeds available for plants grown soil. Canna Terra Vega is designed to work in the veg phase of a plant’s growth and promotes vibrant growth. 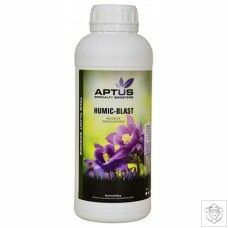 Designed for plants grown in pots of soil in a hand-fed or run-to waste feeding system. Canna Terra Vega is a 1-part nutrient especially for use with plants grown in pots with soil. 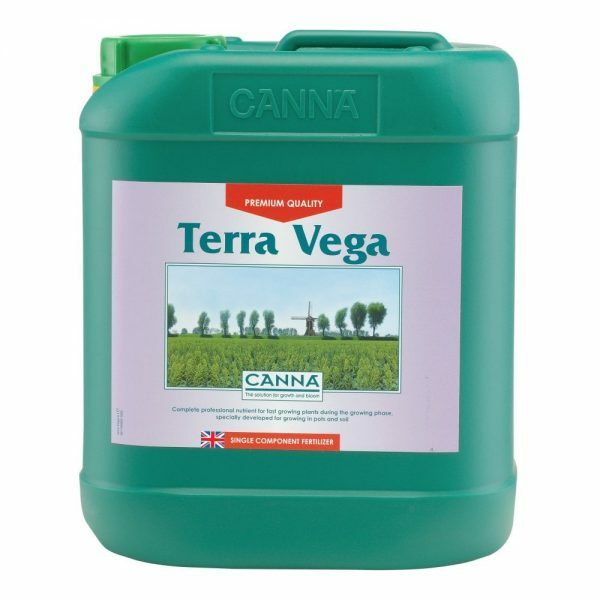 Canna Terra Vega is designed for run-to-waste hydroponic systems or regular hand-watering, and works best when 10-20% run-off is achieved. Canna Terra Vega contains high quality mineral ingredients to provide all the basic macro and micro nutrients that plants need for lush, healthy growth. 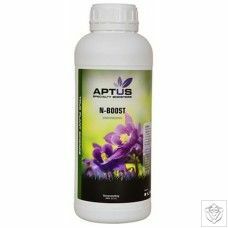 Canna recommend that a well aerated, calcium-rich soil such as Canna Terra Professional Plus is used with this nutrient. Canna Terra Vega can be used through your growth cycle up to the second week of flowering or when flower buds begin to appear. 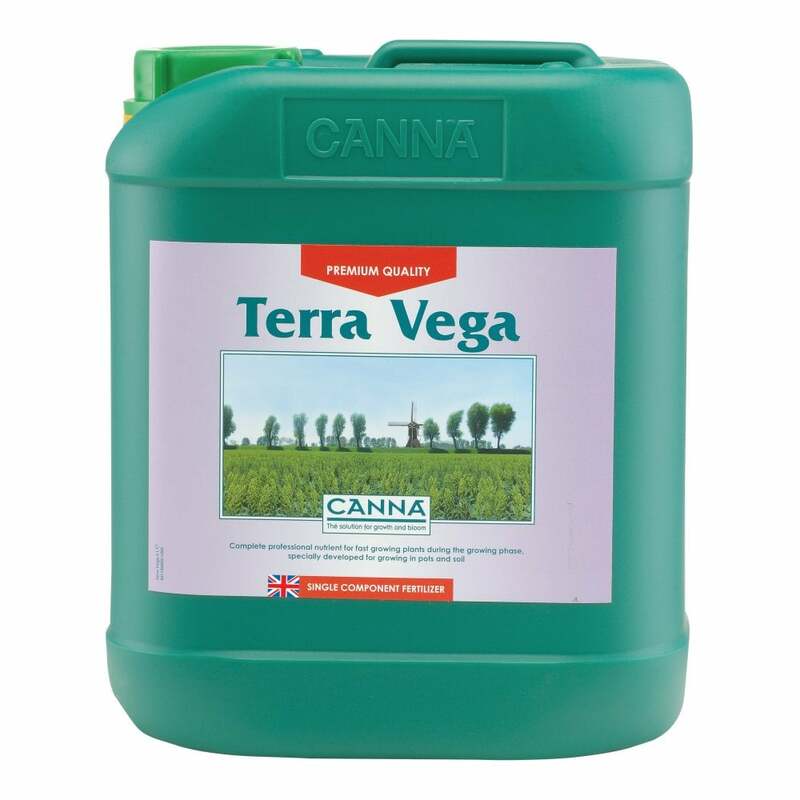 Fill your recirculating hydroponic system reservoir or hand-watering can with water and add Canna Terra Vega to achieve the required strength and mix well. Use 2-5ml/litre to get a CF between 9 and 16. 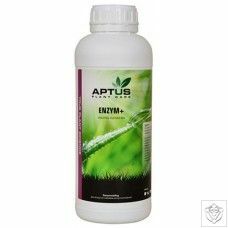 Use 2ml/litre for small light-feeding plants and 5ml/litre for larger heavy-feeding plants. The size and vigour of your plants will also affect how frequently they should be watered. As a guideline, 2-4 feeds per week achieving 10%-20% run-off per feeding works very well. We recommend using a syringe or beaker for accurate measurement of this product and a CF/EC/PPM meter such as the Bluelab Truncheon to check the nutrient strength. Adjust as necessary. Next, add any additives and boosters you wish to use and again mix well. Adjust the pH of the solution to the required level using pH up or down as necessary. We recommend the use of a pH meter such as the Horticare pH meter to help accurately set the pH to the required level. If Canna Terra Vega nutrient is used in a run-to-waste hydroponic system it is recommended that you renew the nutrient solution in your reservoir every 7 days.